Q: What can I do if the program cannot start in Windows 8? A: Install Microsoft Visual C++ 2005 SP1 redistribution Package (x86). Q: What can I do if Creative Golf 3D doesn’t starts and it shows dialog about missing OpenAL32.dll? The code execution cannot proceed because OpenAL32.dll was not found. Reinstalling the program may fix this problem. Q: What can I do if I get "Invalid Product key!" message? A: Install Microsoft Visual C++ 2010 SP1 Redistributable Package (x86). Q: What can I do if I cannot click on "I have read and understood the safety information." checkbox in installation? A: The problem is caused by changing Windows display to 125% or 150%. So change to 100%, install the software and then set back to 125% or 150%. The setting is in Control Panel\Appearance and Personalization\Display\Screen Resolution, under “Make it easier to read what’s on your screen”. There is also another way - skip wizard. 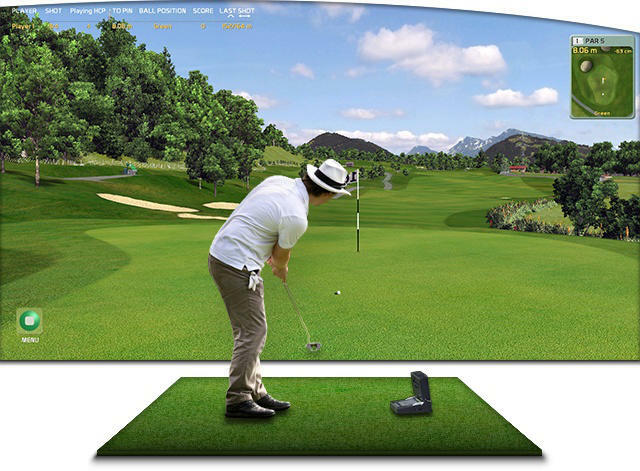 For skipping wizard, directly run SetupCreativeGolf3D_GolfPro_*.exe from your DVD.